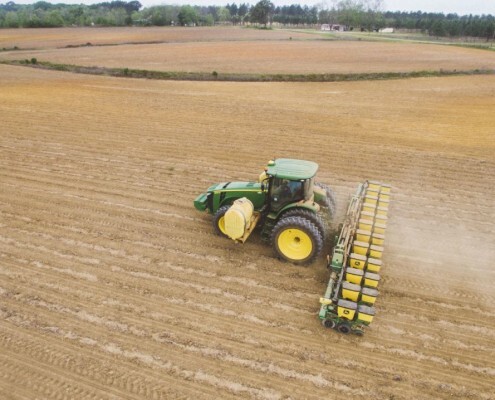 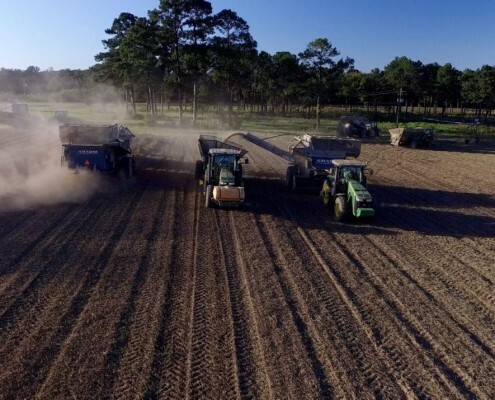 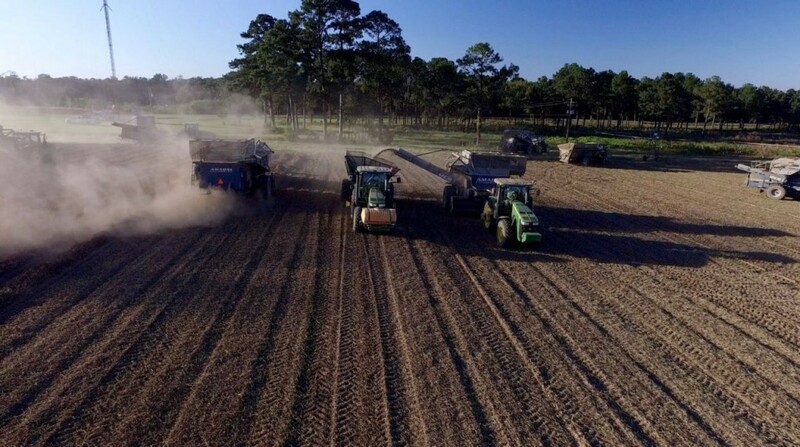 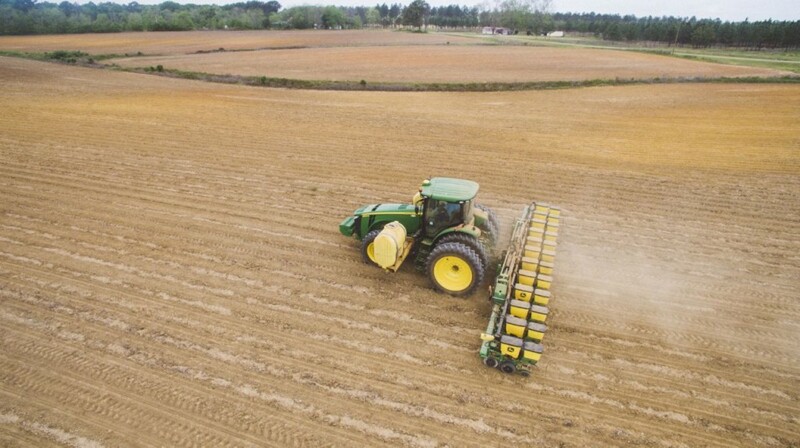 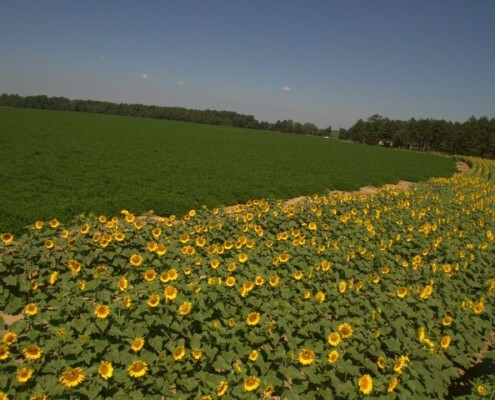 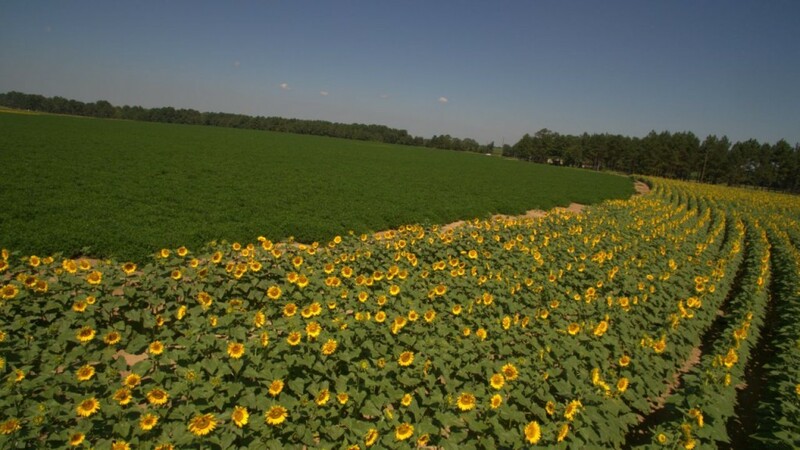 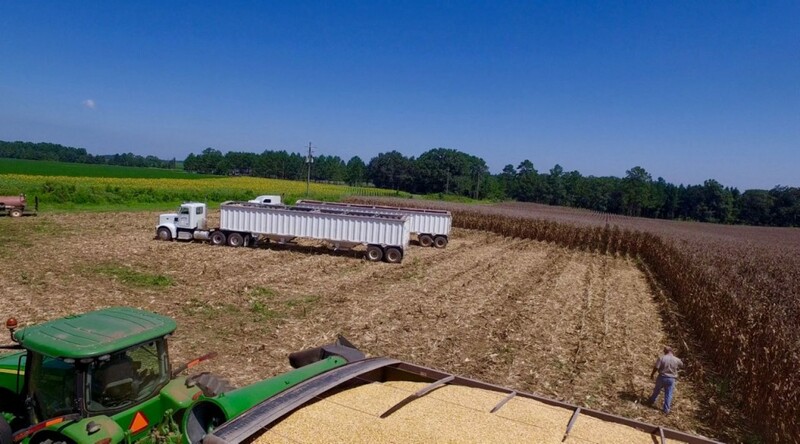 Lee Farms is a row crop and tree nut operation working both owned and rented acreage in Terrell, Lee, Sumter, Webster and Dougherty counties in Southwest Georgia, growing primarily cotton and peanuts. 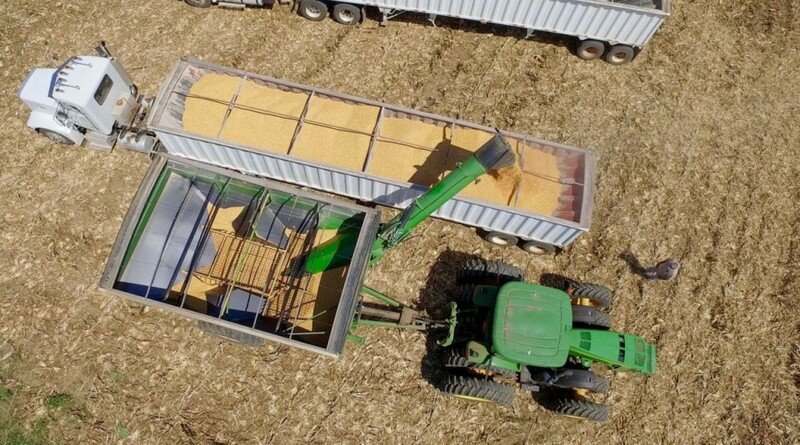 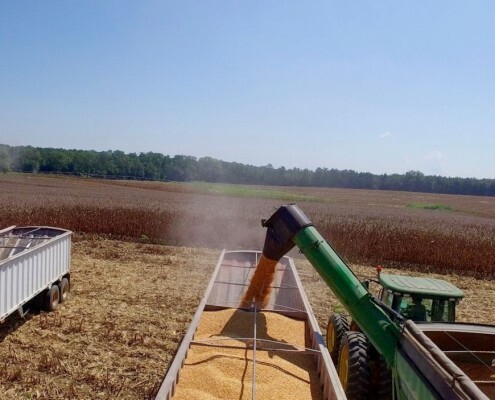 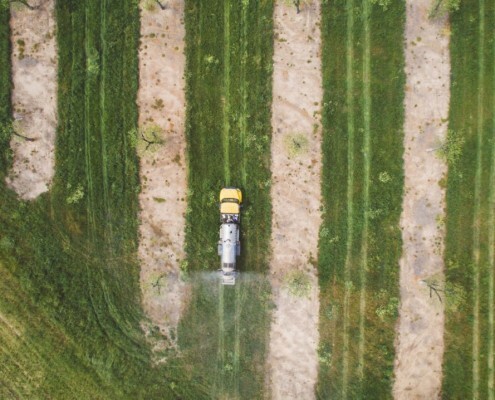 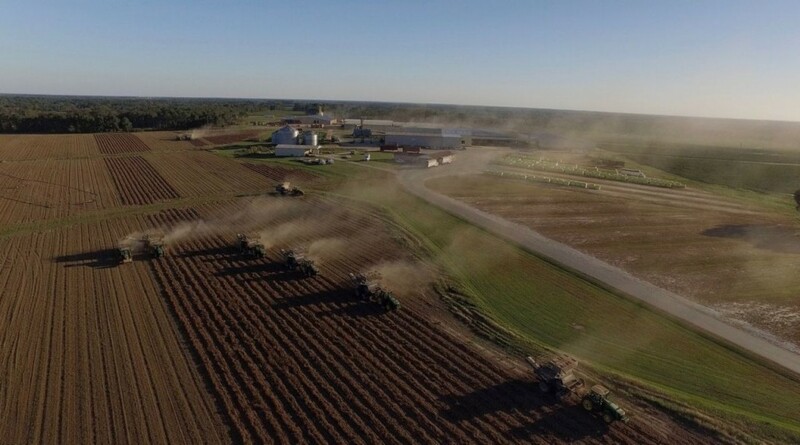 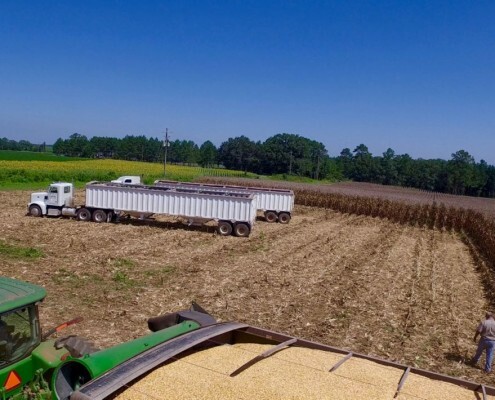 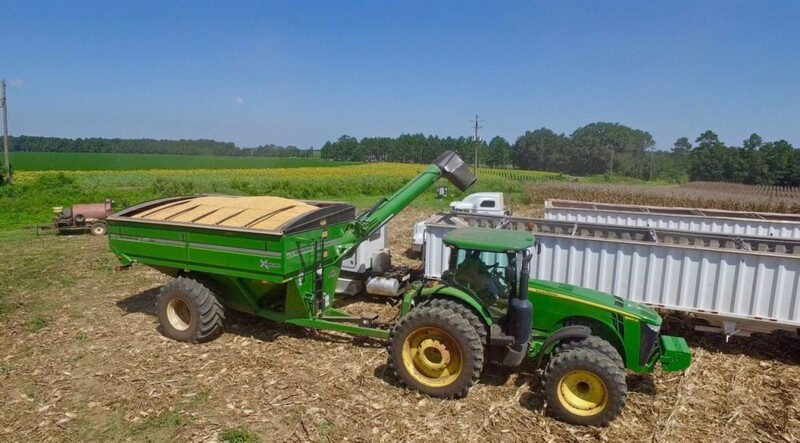 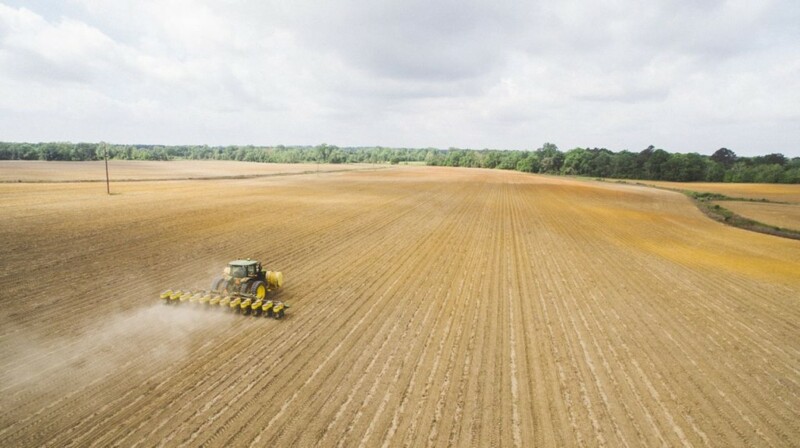 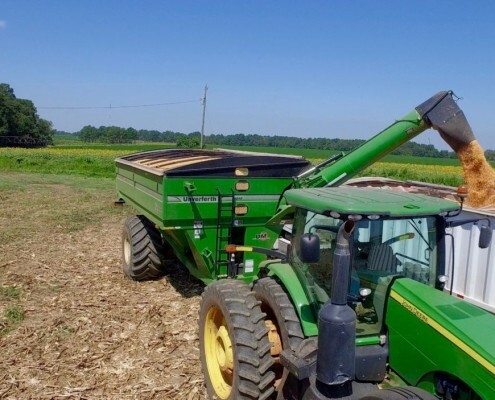 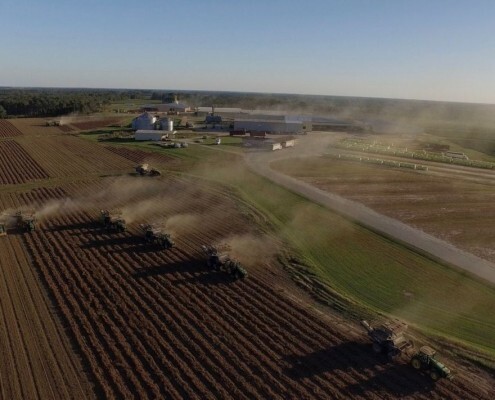 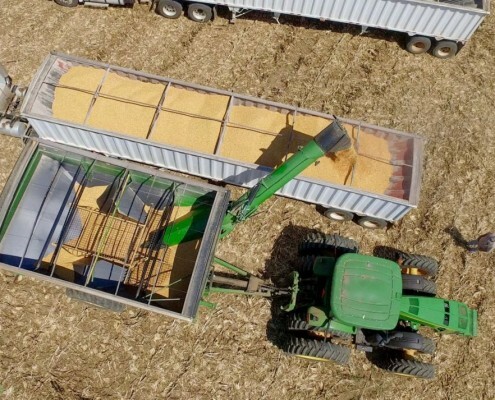 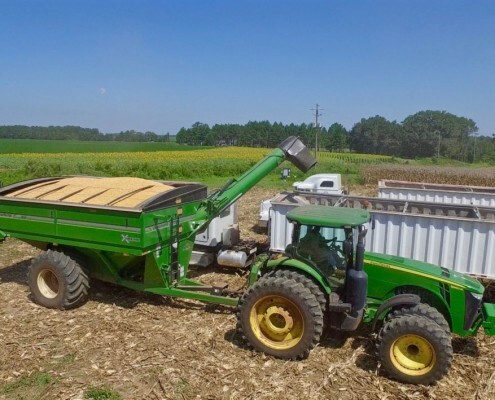 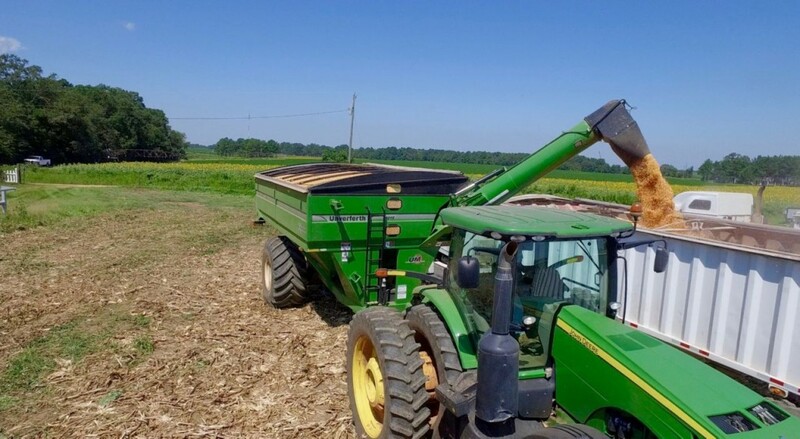 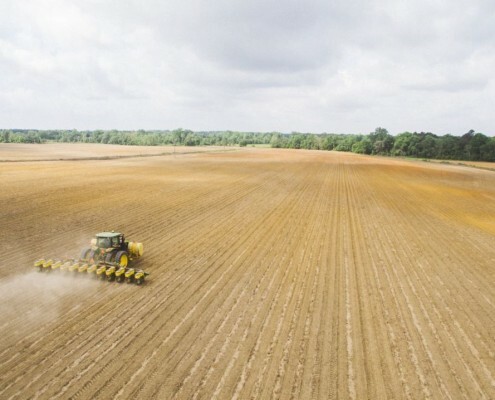 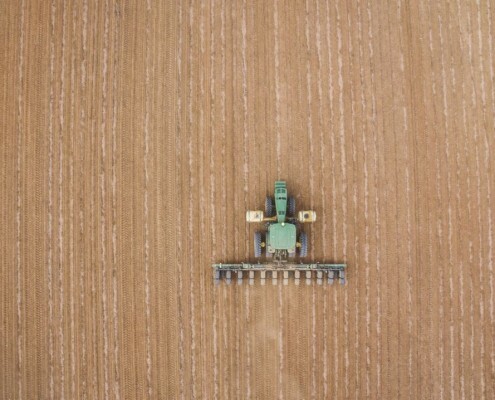 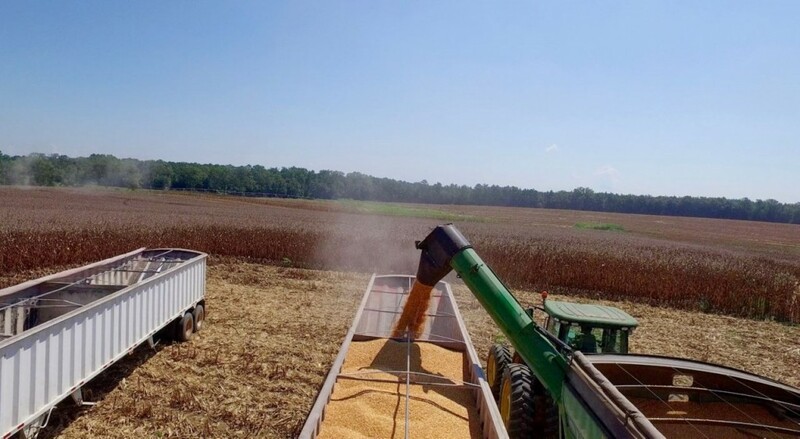 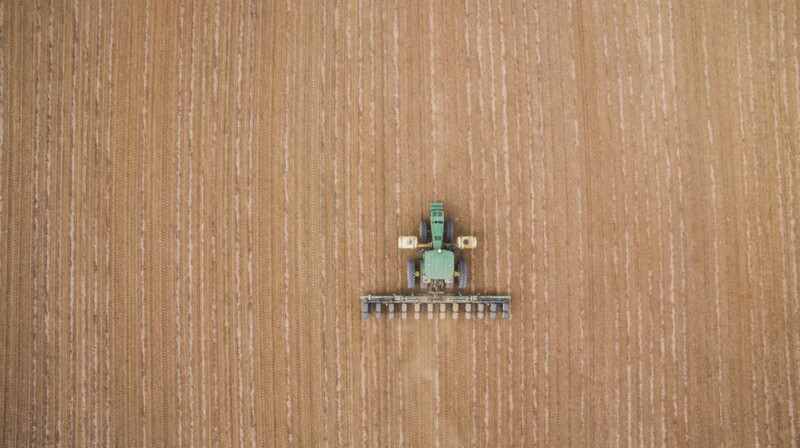 The farming operation also raises corn, wheat, and soybeans, along with cattle and hay and has on-site storage of more than 150,000 bushels of storage capacity for grain crops. 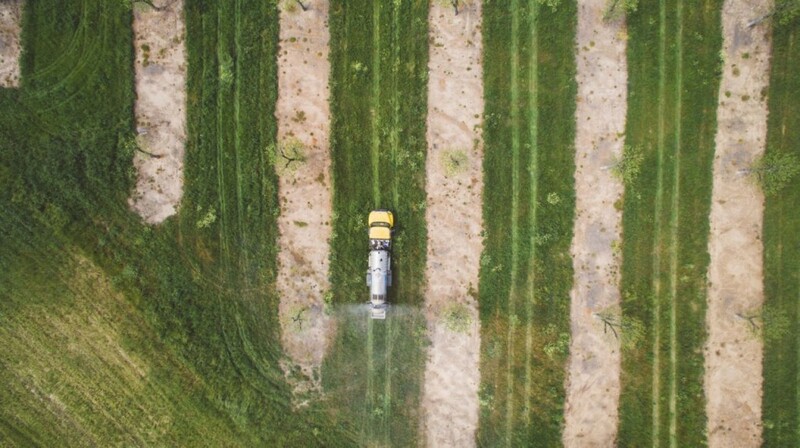 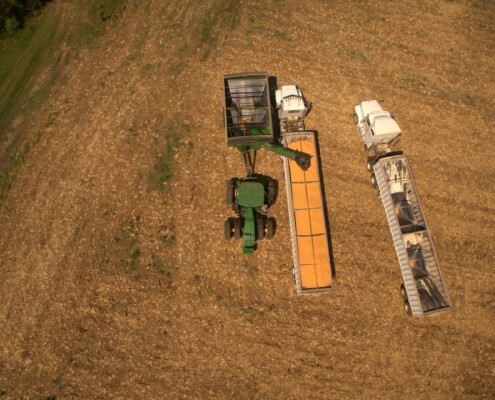 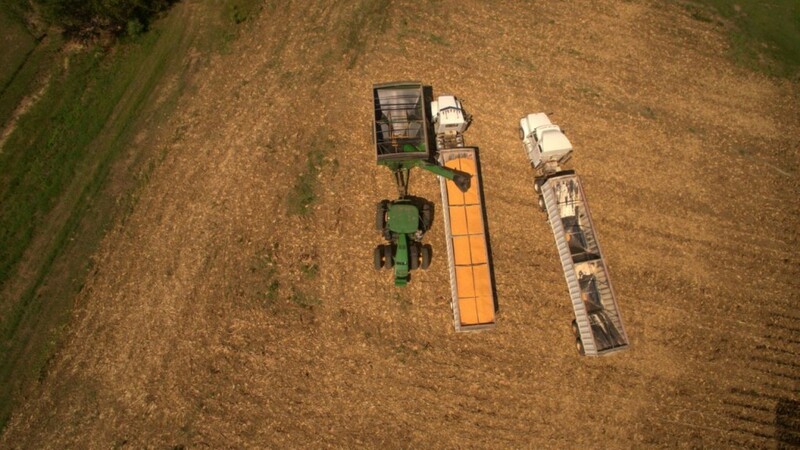 Custom farm services are available to local producers. 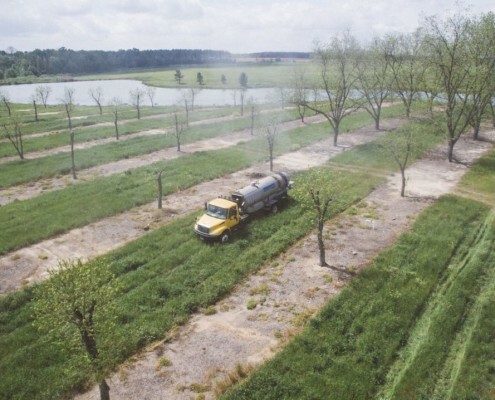 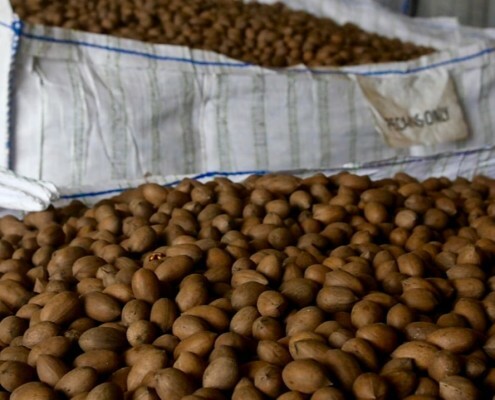 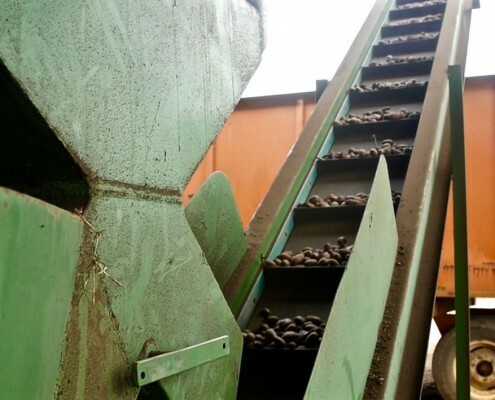 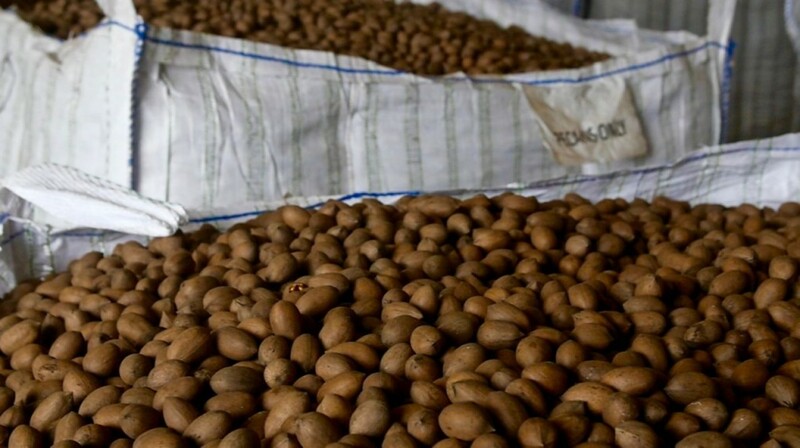 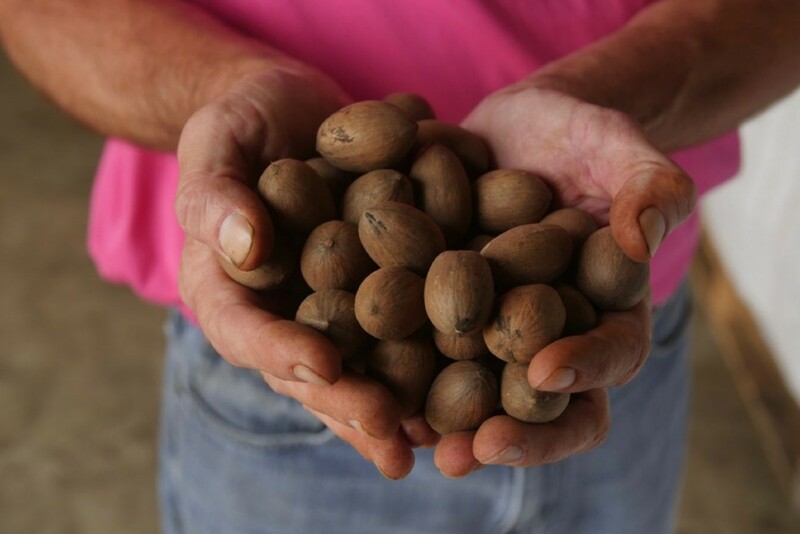 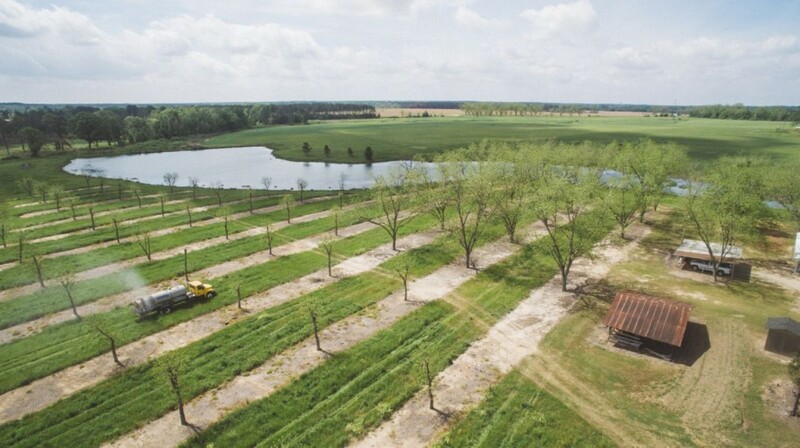 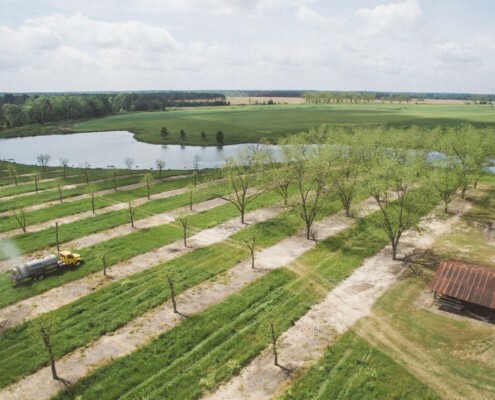 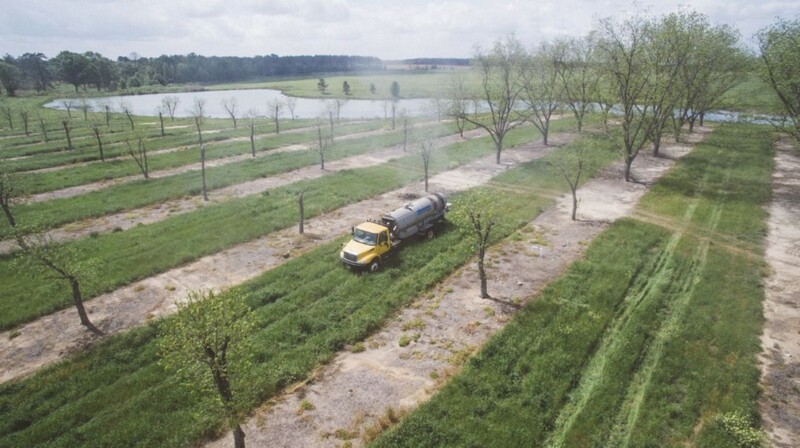 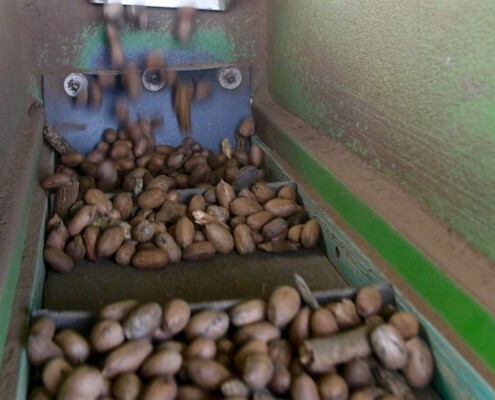 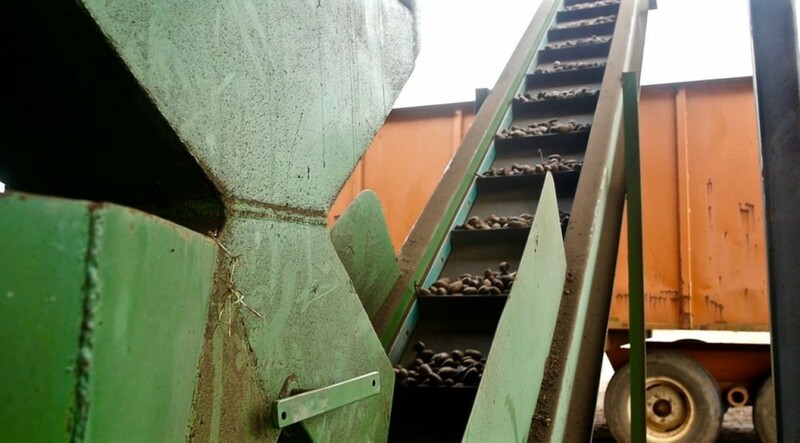 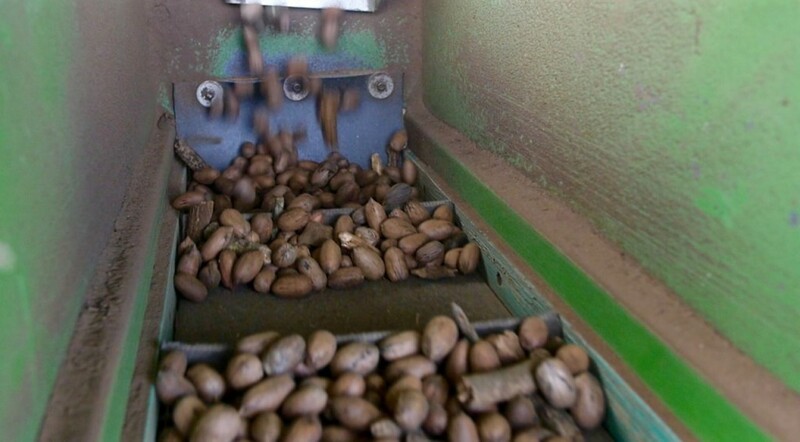 In recent years Lee Farms expanded into the production of pecans and in 2012 installed a cleaning facility on-site to add value to its raw pecan production. 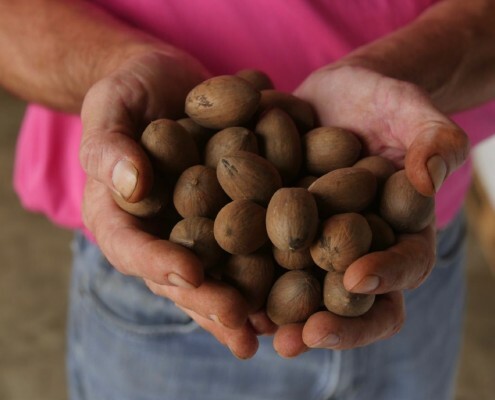 This facility is also available to other local pecan producers.